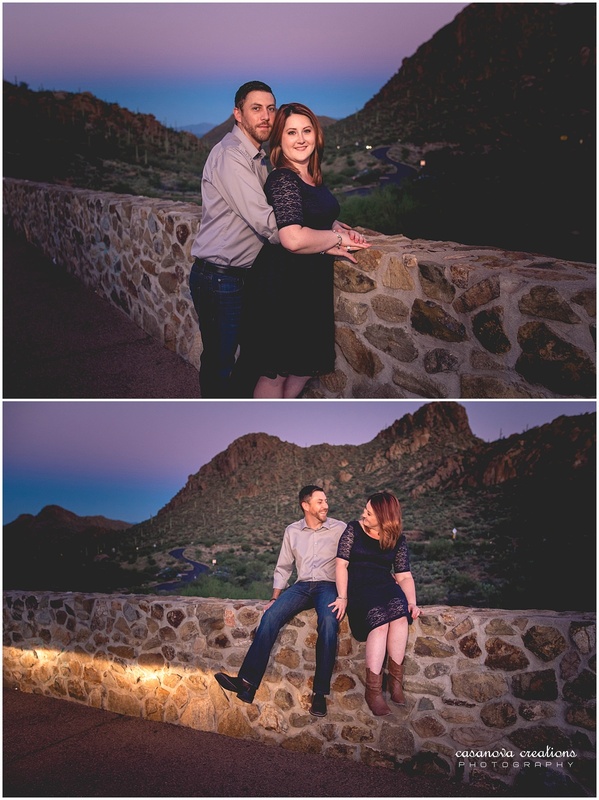 Ryan and Megan are getting married this December 2016 at the beautiful San Pedro Chapel! 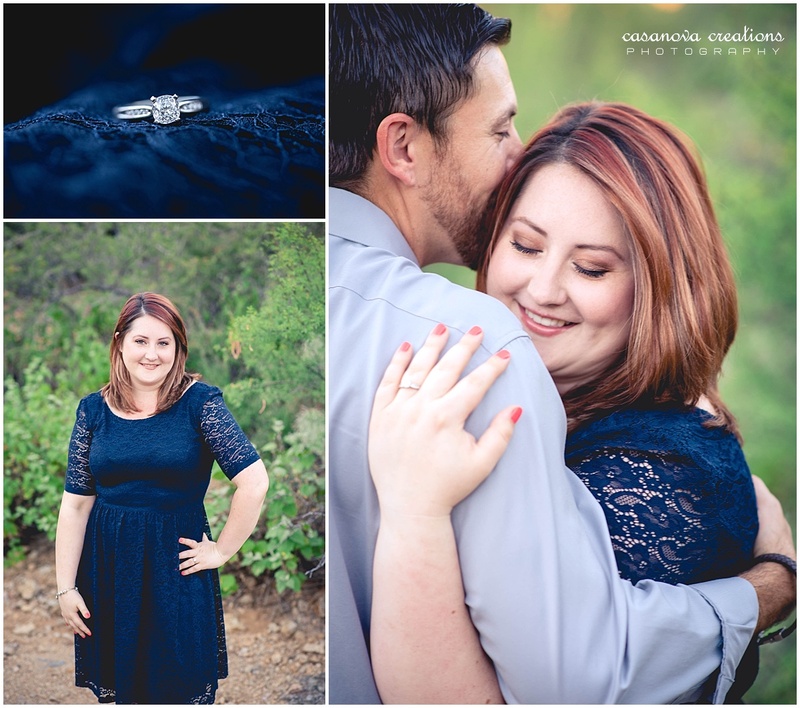 When I first met with Megan I knew that I was the one to photograph her special days to come. 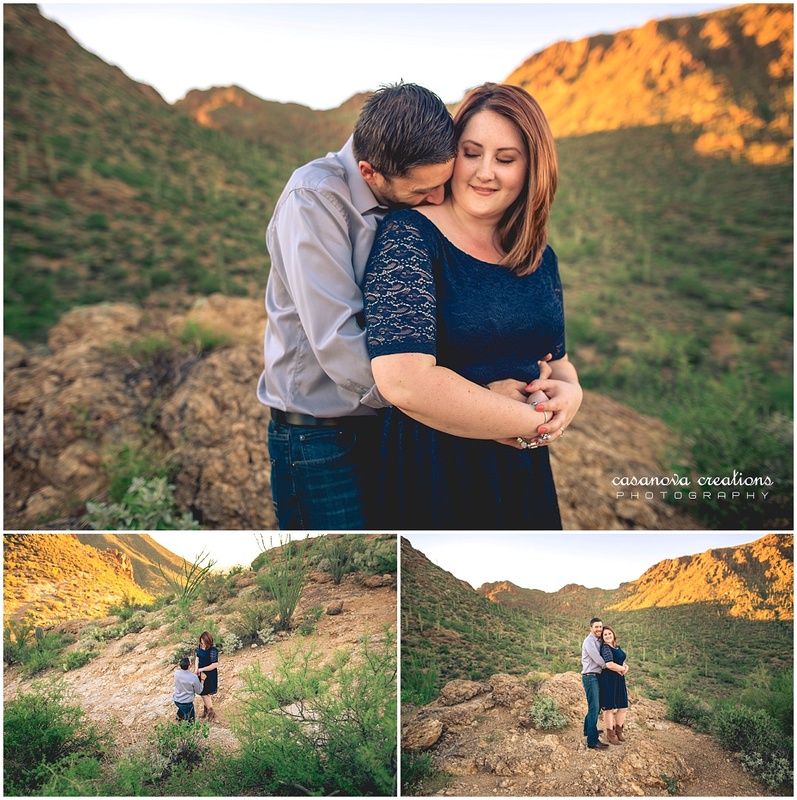 Our personalities agreed with each other and that evening I met with Megan she said “Yes to the Photographer!” I was immediately excited for her winter wedding and couldn’t wait for their engagement session (engagements are my favorite!) The engagement ring that Ryan proposed with also had a love story behind it: The center stone diamond was a part of Ryan’s grandmothers wedding ring, and it has been in the family for some time now. I mean how special and romantic is that!? 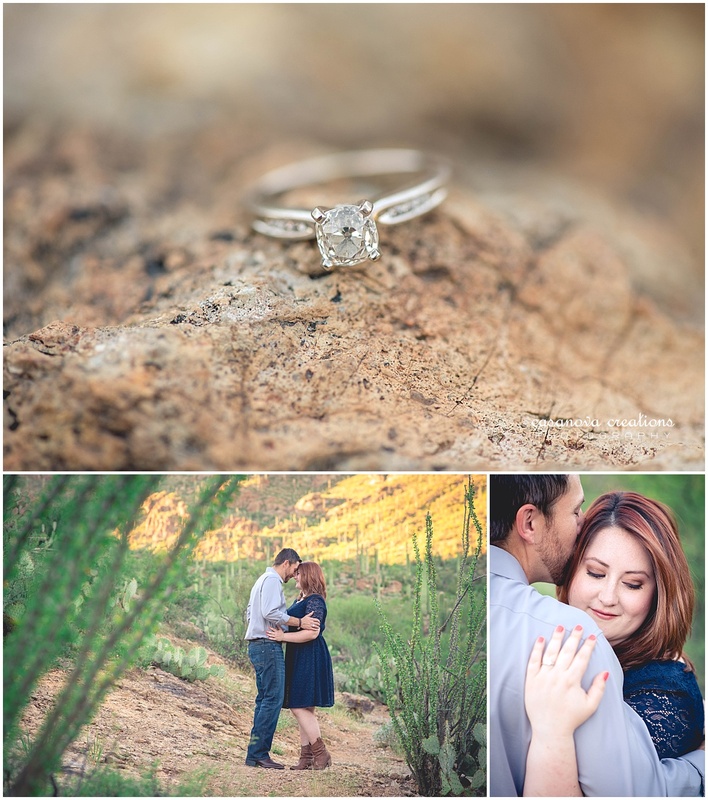 I was so honored to have been able to capture this Tucson Engagement session in such a beautiful location. In fact, Ryan proposed at this very location, Gates Pass. Not only is Gates Pass a very special place to them, but the views are incredible! 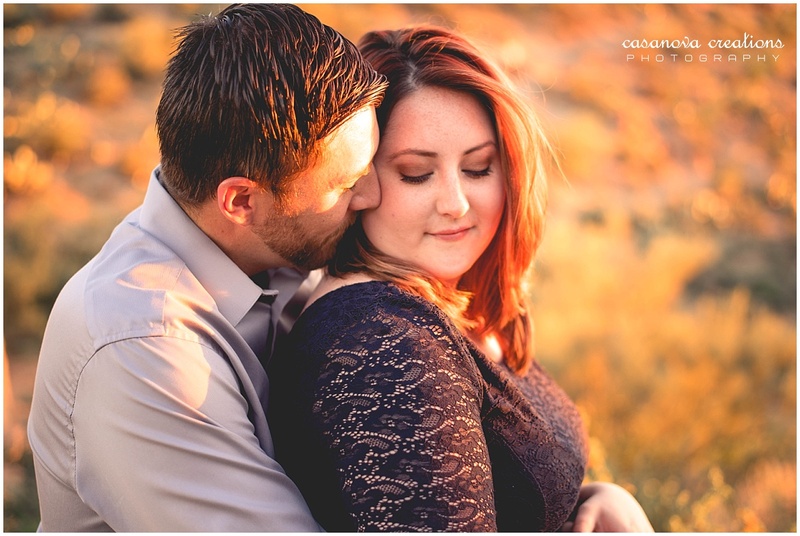 Ryan and Megan are so perfect for each other and are so deeply in love; I mean it really shows! 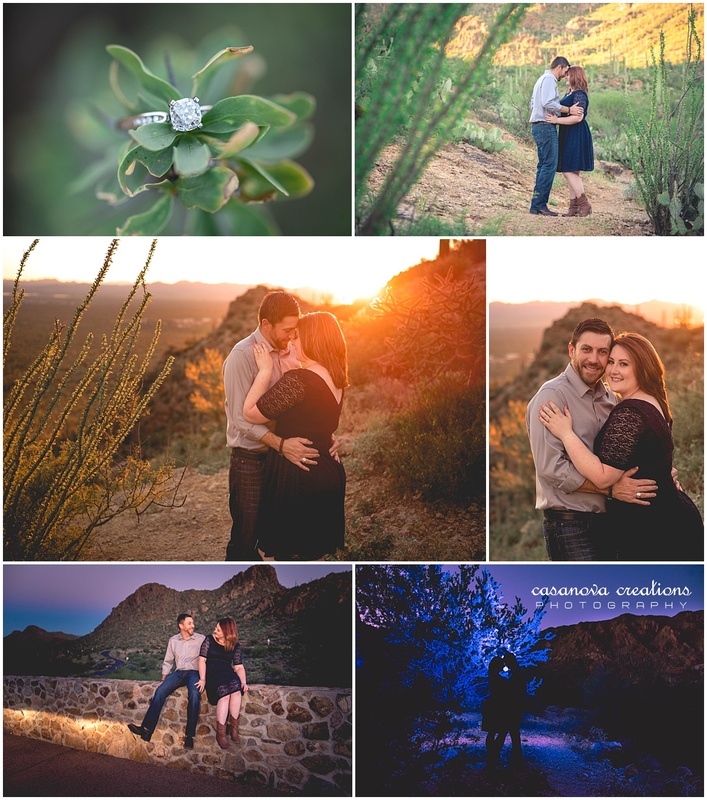 Only in Tucson do you get so many colors in an hour! 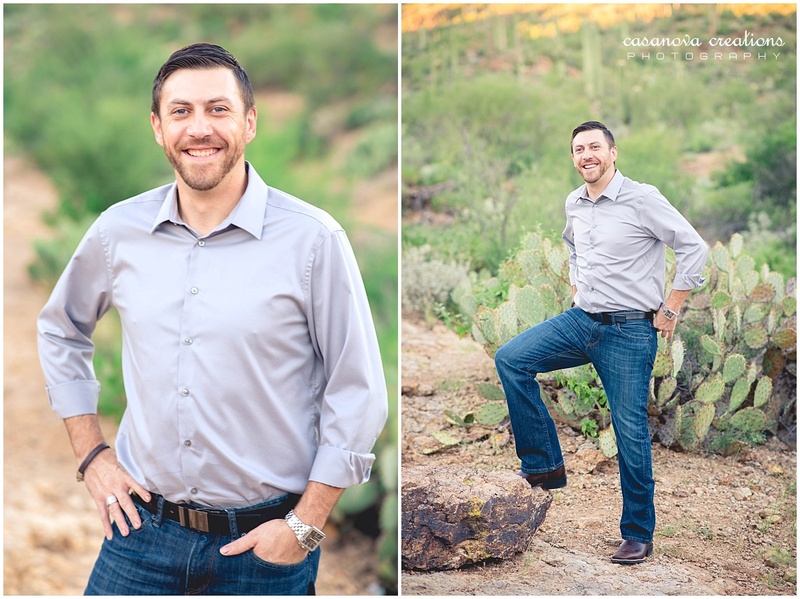 We went from this green desert (this year Tucson has been experiencing some extra inches of rain can you tell?) to rose gold tones during golden hour, and then blue and purple skies for the finale. It really was a picture perfect evening. Thank you so much Ryan and Megan for trusting me with such a special time in your lives. 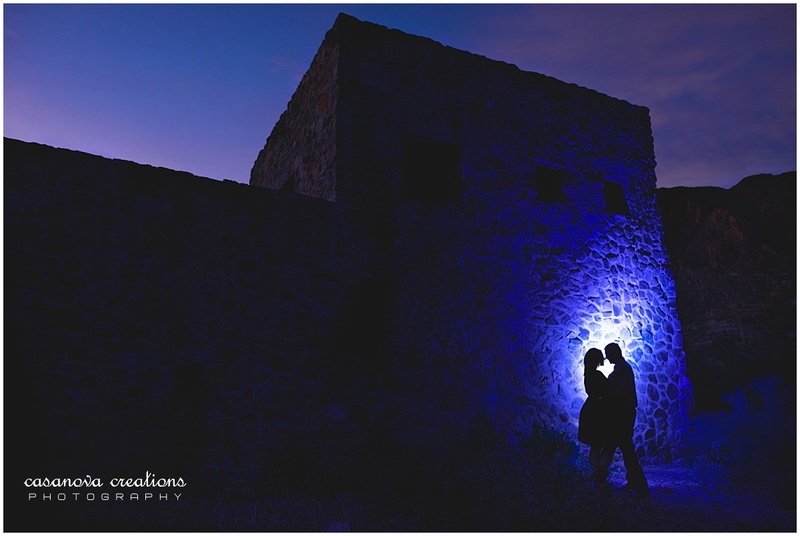 I can’t wait to capture your new beginning together as husband and wife this December.